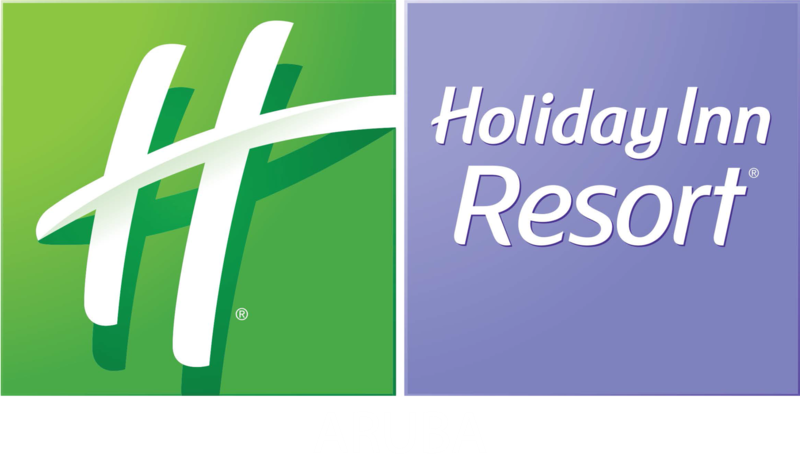 The Holiday Inn Resort Aruba offers three different activity zones, appealing to your individual needs during your vacation. These areas are created especially for you! Enjoy every hour during your holiday; whether it’s relaxing by the pool or fun water sports, we have something for you. * Resort activities are subject to change as we improve our offerings, please check with our concierge upon arrival. This zone is located in the Ocean tower area. For those who seek an action-packed experience, family time and fun in the water during their stay, this is the place to be. It has the coolest activities for an energetic afternoon. This tranquil zone is located on the Sea tower area and allows you to socialize and relax, a way to enhance their holiday experience. Here you can enjoy of an express spa, to unwind and restore. Need a full day of pampering? Visit our on-site Spa, for a unique relaxation experience. Relax by the pool Monday to Sunday All day!